As reported by South China Morning Post, US Agriculture Secretary Sonny Perdue said the US will continue to ban beef import until food safety issues in Brazil have been addressed. This comes on top of June’s suspension of Brazil’s beef import where a number of shipments did not meet the USDA’s Food Safety and Inspection Services (FSIS) inspections. 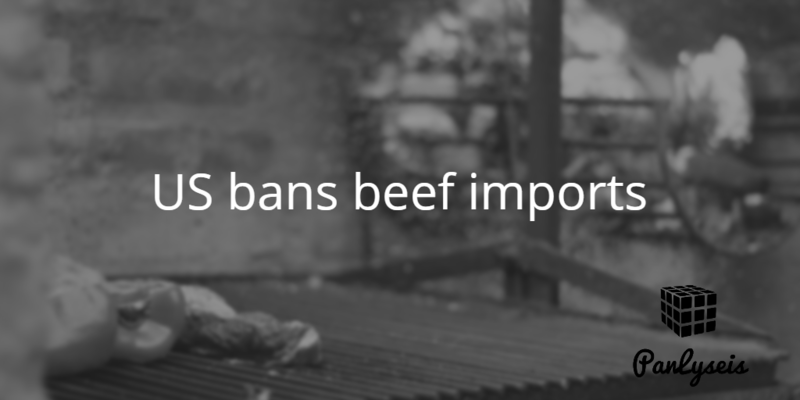 Since the March’s scandal, around 11 percent of shipments were refused entry into US; amounting to 1.9 million pounds of beef. According to USDA, the normal rejection rate is one percent. Increasingly, countries around the world are putting in place regulations and controls to ensure food safety across the supply chain. This entry was tagged food safety. Bookmark the permalink.